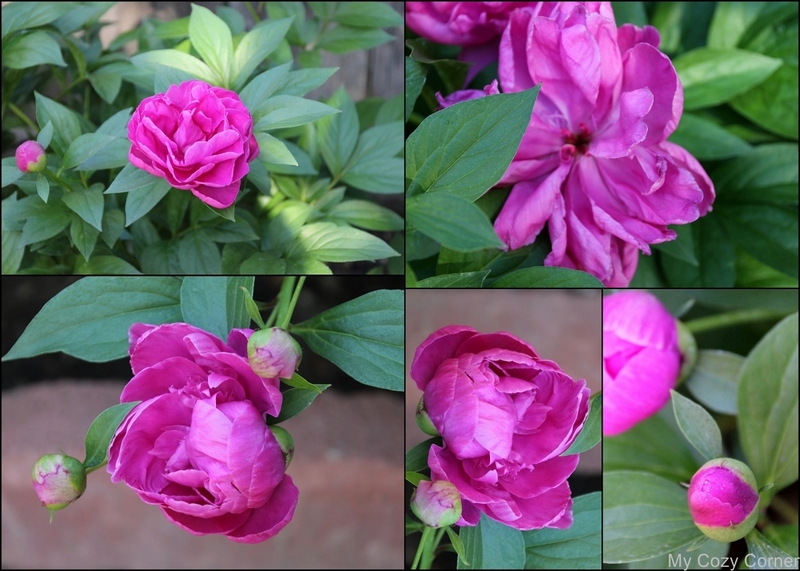 Do you love the Peony Plant? in her garden for many many years. I planted them in a shady part of my flower bed. next to my angel and a fairy rose. on cutting a bouquet for My Peony Tea Time. beauties for another photo shoot. Being in my grandma's old farm house I have had the opportunity to move her peonies to a better location of the yard and see them shine again. I absolutely love them and think of her every year they bloom. Thanks for the beautiful pictures of yours! So gorgeous! How special to have your Mom's peonies. Absolutely gorgeous!! I planted TEN peonies in my new house just a few weeks ago - I hope and pray they do well because I adore peonies!! I have many old ones that came with my house and just planted a new one with my roses this year. My mom loved lilacs and roses. She knew all the wild places where they grew and we would go collect them for vases. When I returned a few years ago it was all condos. She love all plants and carried them around the world as we moved, including the Hollyhock seeds she'd grown since a child. I've planted a rose garden in her memory. I'll think of you this Mother's Day. It's still hard, isn't it, but the memories help. Those peonies are gorgeous! Do you by any chance know their names? I love roses but in deep South Texas it can be tricky. I have made mistakes, but I keep trying. Oh your peonies are beautiful! They have so many blooms! It's so nice that you were able to have your mothers peonies! My plant has 1 bloom, le sigh. Thanks for sharing, from a fellow peony lover! I do love these. I just planted some and I hope the make it. Thanks for joining Home Sweet Home!